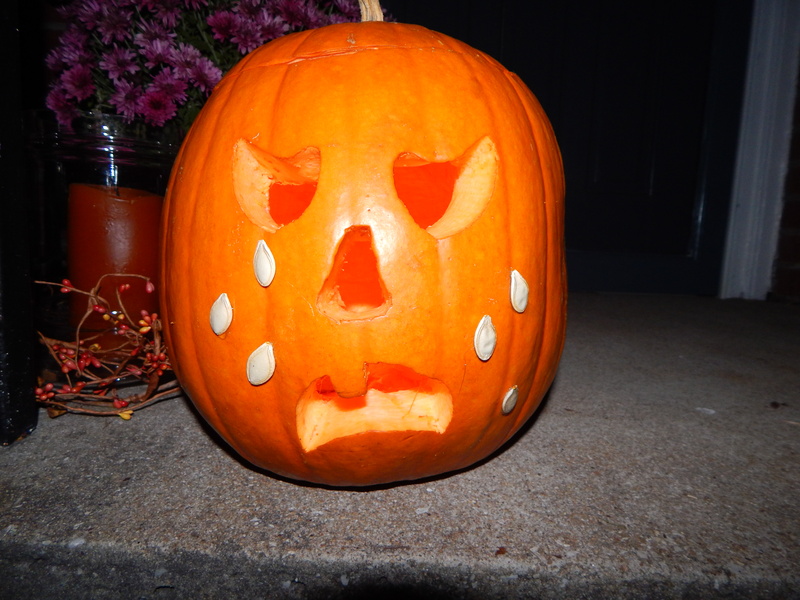 This year Jack is very sad and is crying pumpkin seed tears. I thought I was finished making graveyard cakes when my children grew up. 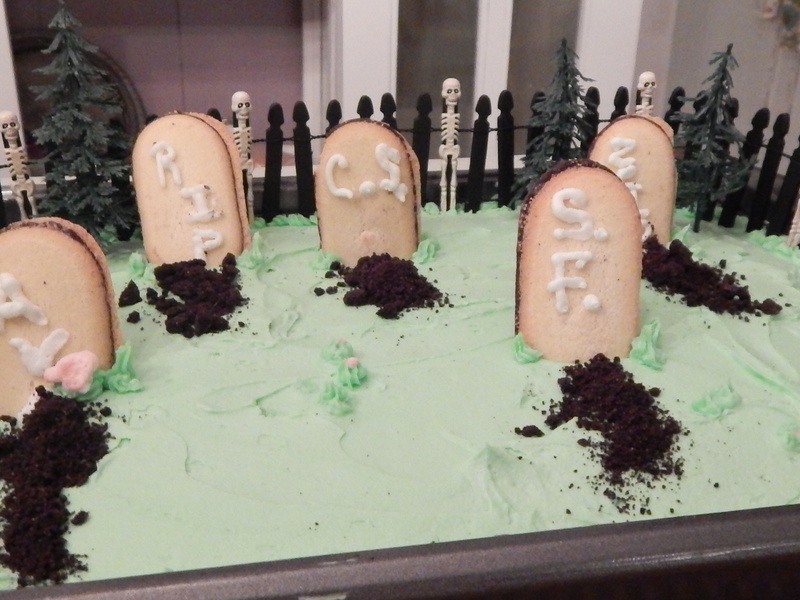 My youngest daughter, Caroline, is coming to town this Halloween weekend and requested that I make a graveyard cake. It was always a tradition to have chili and a graveyard cake on Halloween. I am happy to do it and enjoyed the fond memories while decorating it. It just proves that even as grown ups, we are still kids at heart. The graves this year are for Ava Gardner, Scott and Zelda Fitzgerald, Charlie Silvers, and an unknown R.I.P. 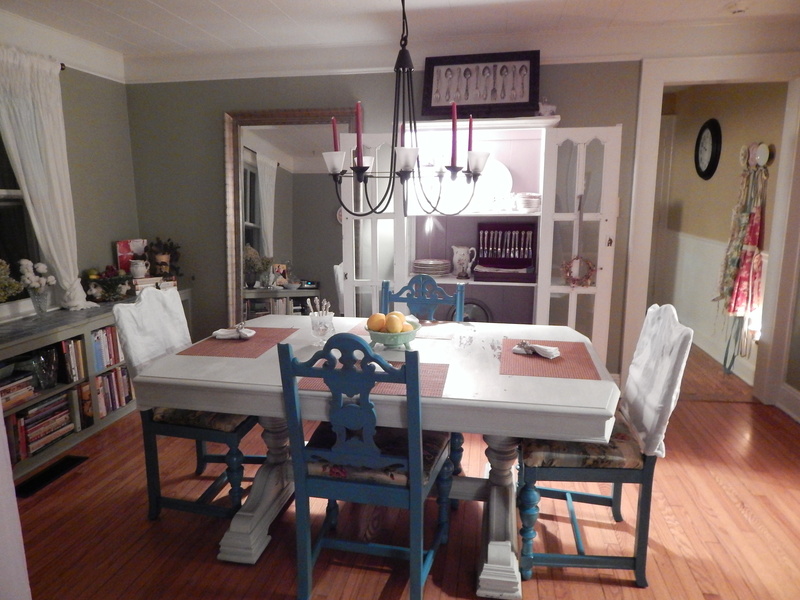 Okay, here is our first inside makeover picture for the new cottage. 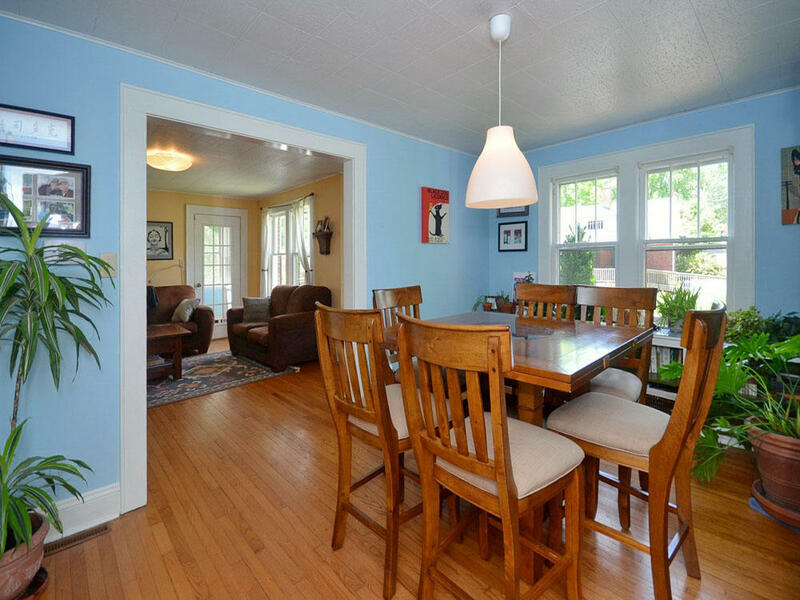 This is the dining room picture before. Hopefully you will like the next photo of the “after” redo better. That is the idea. Lol. My husband and I have been enjoying our walks in the new hood we moved into. This neighborhood is so sweet and cute with so much eye candy for old house lovers. 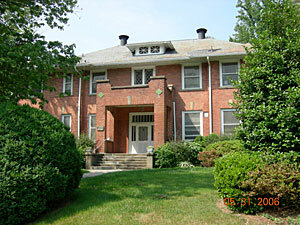 Our most recent discovery is the Old Patton Memorial Hospital. It was dedicated in 1913 and remained a hospital for 40 years. It has been made into apartments now, but still oozes with charm and mystery. Our walks after dinner have been timed perfectly to see the chimney swifts fly into the chimney in the Patton building around dusk. I never get tired of watching them go home to settle in for the night. They will be leaving for the tropics soon, so we have a short period of time to see the amazing display of skill as they drop in a swirling current.